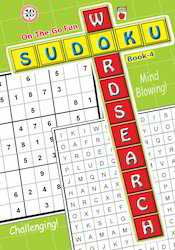 We are a leading Exporter of word search sudoku book 1, word search sudoku book 2, word search sudoku book 3, word search sudoku book 4, word search sudoku book 5 and word search for juniors from Chennai, India. 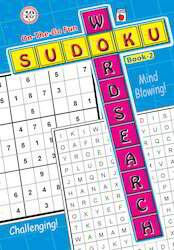 Word Search Sudoku Book 1 offered comes in 60page softbound finish and are fun to work with. Featuring high printable quality, these interactive books are an exciting option to learn and play while forming letters. The interactive book layout also assists in reinforcing concept of word recognition and is great way to have fun while children get benefitted from memorable lessons. These are suitable for use at home or in the classrooms as a memory enhancing activity. 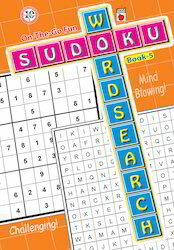 Word Search Sudoku Book 2 offeredcomes in 60 page softbound finish with multi-range activities and covering varied subjects. The book assists in enhancing creative & critical skills of children and comes in beautifully illustrated finish. This interactive learning approach also makes children have fun while getting benefitted from practical lessons. The book also provides a strong foundation for kid's learning needs and can be used for personal, school teaching needs. 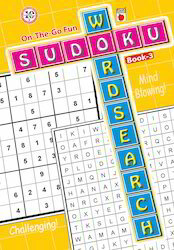 Word Search Sudoku Book 3 offered comes in option of 60 pages softbound finish and features multi-range word based activities that helps in enhancing the creative & critical skills. 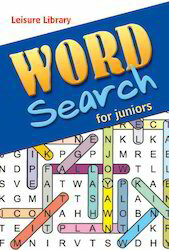 Being fun to play with, these books are of high printable quality that makes it exciting option to use to learn basics of word formation. 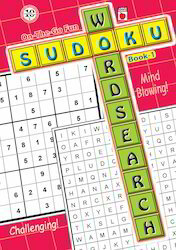 It is a perfect choice for introducing children to learning words with each page beautifully illustrating Sudoku for engaging child's interest in initial years. 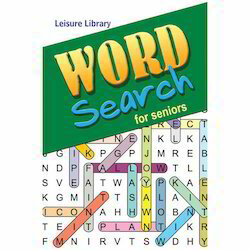 Looking for Word Search & Sudoku Books ?